RonDoids: Trump To Change MAGA Hat! Trump To Change MAGA Hat! 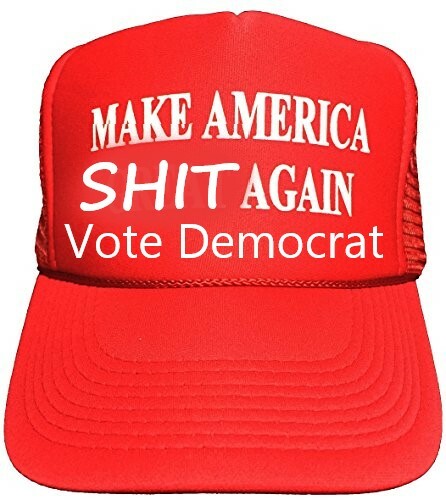 MAGA Hat Design To MASA!